Located north of NYC, the county of Westchester is one of the oldest inhabited regions in the country. It is a place drenched in rich history and vintage charm that set it apart from the rest of the counties and boroughs in the area. With 17th century buildings, old cafes, museums, fine diners and tons of landmarks, this New York suburb has a lot of things to offer to tourists and residents alike. In between a visit at the Hudson Valley Center For Contemporary Art and the breathtaking Lyndhurst mansion, you could have your home cleaned by expert cleaning services in Westchester. Why not take advantage of the professional team of IICRC-certified cleaning technicians at Oriental Area Rug Cleaning and save precious time, energy and money on expensive cleaning supplies and steam cleaners? Our rich experience in the cleaning industry recommends as as one of the top steam carpet cleaning services here. We can assist you with pre-scheduled cleaning, restoration, or maintenance jobs for your area carpets, including Karastan, needle point rugs, Moroccan, Turkish, Tibetan, Chinese, wool, and other types of rugs. We complete carpet and rug color restoration and spot bleaching jobs at good, affordable rates and fast speeds. Oriental Area Rug Cleaning specializes in steam carpet cleaning services for residential and commercial clients. Steam cleaning is the safest and most efficient cleaning method that currently exists in the industry. With the help of the most advanced carpet steamers we can complete any job no matter how difficult or complex. If you plan on cleaning all of the area rugs in your home or office is not an easy job. Maintaining them in top shape is even more difficult, given the constant foot traffic and pollutants that constantly reach our homes and offices through HVAC systems, windows, and the front door. Add small children crawling on the floors, carrying food and juice, or playful dogs that run around the house all day long and you will get the recipe for your dirty carpets. If you have little experience cleaning Chinese, Turkish, Persian, or Karastan area rugs, and you are afraid you may damage your pricey carpets by using improper tools or cleaning supplies, get in touch with us. We are professional carpet cleaners that specialize in all types of hand-woven and hand-knotted rugs that require a lot of attention to detail during cleaning. We also restore broken weaves, wash cotton and wool rugs and dry clean silk carpets. Get in touch with us, schedule an appointment and let us provide you with a free estimate of the final costs. 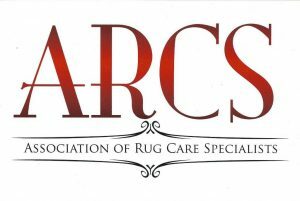 When it comes to area rug cleaning, we are experts in our field. We know all carpets are unique and need to be handled with a lot of caution. The smallest mistake could ruin a carpet that is worth thousands of dollars or more. We only rely on professional, licensed, and IICRC-certified technicians who know what they are doing and will not cause any damages to your carpets. IICRC-certified carpet cleaners have successfully passed standardized exams and are constantly improving their skills and knowledge through continuous studies and testing. 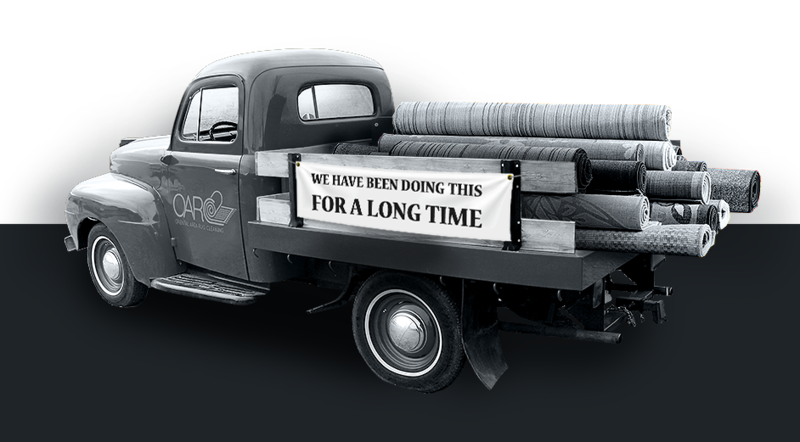 They are specialized in cleaning, inspecting, and restoring carpets and area rugs. No matter if you need help with your Oriental area rugs or your silk or wool carpets, our carpet cleaning Westchester New York services will come to your rescue. If your family heirloom consists of a couple of high-quality, handmade, expensive area rugs you wish to pass on to you children and their children’s children, give us a call. We can restore their long-lost brightness, beautiful colors and unique patterns, re-weave broken or damaged weaves and repair fringes for maximum results. Our palette of services also includes special carpet deodorization jobs that will leave your area rugs smelling clean and fresh for a long time. If you are dealing with unsightly spots and stains on your hardwood floors, and you cannot tackle everything on your own, we are here to help. We can efficiently remove old food, red wine, bleach, paint, or coffee stains from your floors, no matter how deep into the fibers they might have gotten. Stop looking at nasty and stubborn stains and let us remove all traces of dirt, dust, mold, and mildew today. We specialize in discolored hardwood floor restoration and we will save you thousands of dollars in new hardwood floors. We also apply protective layers of coating that will leave your floors looking shiny and protected against future stains and dirt. Contact us today, schedule an appointment and let us provide you with top-notch, affordable cleaning services in Westchester, New York.